James O. Graham began indexing the records of Ottawa County and building Ottawa County Abstract & Title Co. in 1980. The plant was built in six months and acquired a certificate of authority from the Ottawa County Clerk in July, 1980. OCAT remains under its original ownership with Jim and his staff continually striving to work with the residents of Ottawa County to deliver services under the motto of "Professionals Helping People". 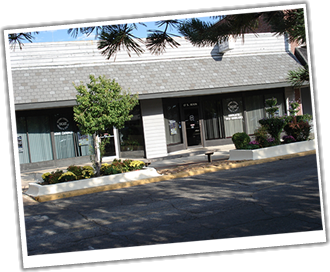 OCAT specializes in abstracting, title reports, title insurance, and closings. 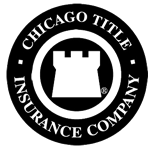 OCAT is an agent of Chicago Title Insurance Company, a member of the Fidelity National Title Group, the largest provider of title insurance in the world. We are also a member of both the American Land Title Association (ALTA) and the Oklahoma Land Title Association (OLTA). 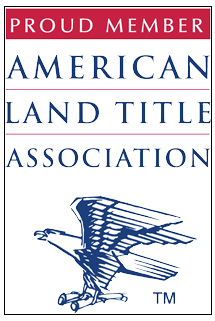 American Land and Title Association members advocate safe and efficient transfer of real estate and insist on high standards when searching land title records and preparing insurance documents. The industry seeks to eliminate risk before insuring, which provides the insured with the best possible chance of avoiding land title problems. But, title difficulties can and do occur, and members offer both owner's and lender's title insurance as effective safeguards. Professionals in the real estate market, as well as the home buying public, benefit considerably from the commitment to excellence that is routine in the work of ALTA members. Involvement by a title company is often thought of as the catalyst that allows a real estate closing to proceed smoothly until completed. American Land and Title Association created best practices to help members highlight policies and procedures the industry exercises to protect lenders and consumers, while ensuring a positive and compliant real estate settlement experience. 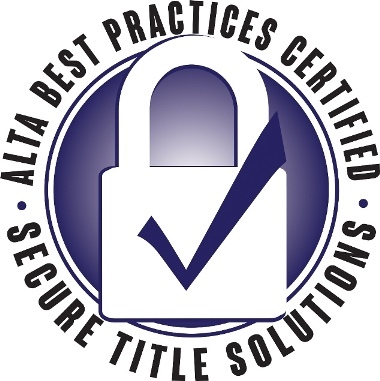 ALTA seeks to guide its membership on best practices to protect consumers, promote quality service, provide for ongoing employee training, and meet legal and market requirements. These practices are voluntary and designed to help members illustrate to consumers and clients the industry’s professionalism and best practices to help ensure a positive and compliant real estate settlement experience. Oklahoma Land and Title is a statewide trade association representing the title insurance and abstracting industry in Oklahoma. Founded in 1907 and proudly serving our membership through regulatory and legislative advocacy, continuing education and up-to-date information in keeping with our mission to enhance and protect the industry.